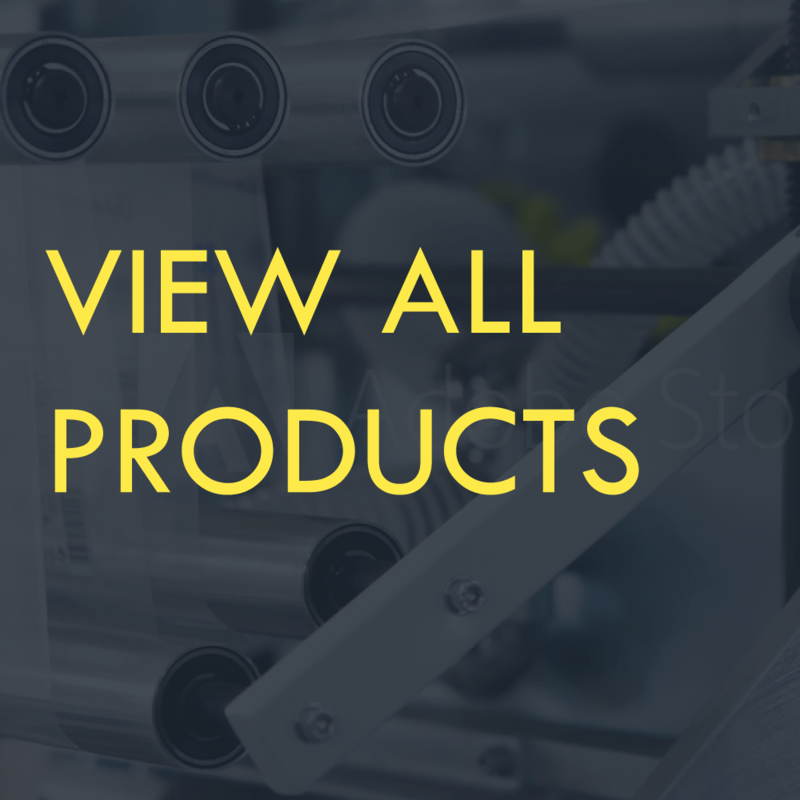 Has an exclusive patented collar that supports the shank of the needle against the front of the tagging tool to disperse the pressure of tagging hard to penetrate products such as carpets, rugs, mats, corrugated, leather, plastics, or for use in compression machines. 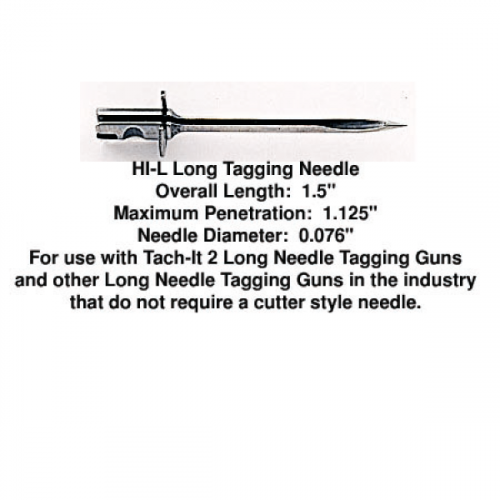 For use in the Fine Tach-It 2 Tagging Tool (TI2F) and other tagging tools that utilize a needle that does not have a cutting blade located in the needle shaft. The Tach-It HI-F Hi-Impact Fine Needle is designed for use in the Fine Tach-It 2 Tagging Tool Style #TI2F and has an exclusive patented collar which supports the shank of the needle when penetrating hard to tag products. 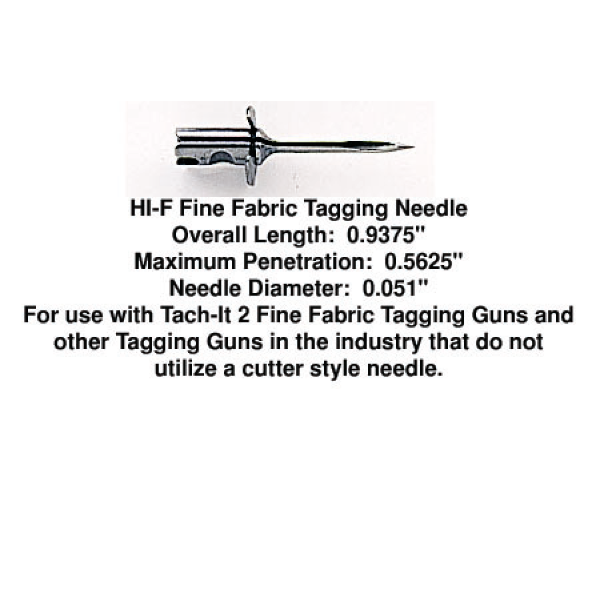 HI-F needles are packed 3 needles per package.